If your house is dark and you like to grow plants indoors. Never fear. 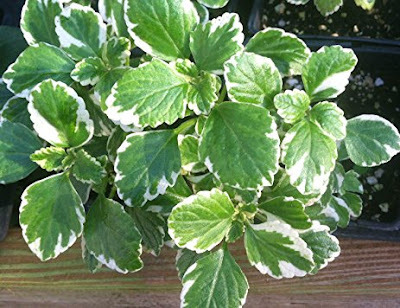 Here are five plants that are easy to grow and they need very little light. Try a maidenhair fern. They are different from many indoor plants in that their leaves are frilly rather than thick like most indoor plants. Most ferns require very little light and there are many varieties to choose from. Begonias are a great choice for low light areas. 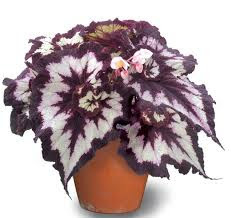 Rex Begonias serve up a very wide variety of colors and shapes of leaves. 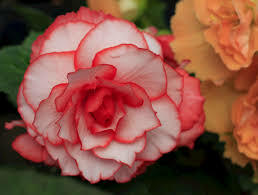 Begonias should be allowed to dry out between waterings. 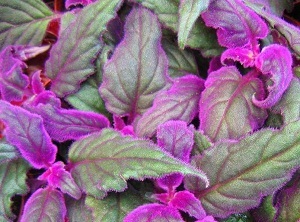 Mint is another low light plant. Its also very useful as a flavoring for teas, fruit salads and it gives off a pleasant fragrance. Mint needs to be kept moist. Swedish Ivy offers a nice variety of textures and colors. 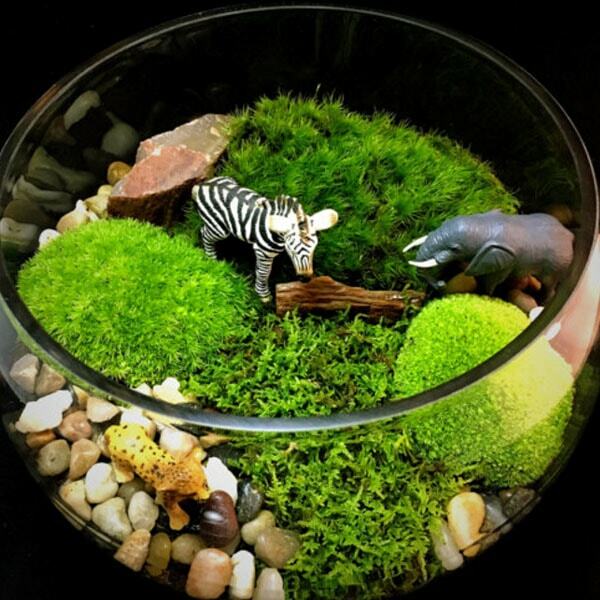 A moss terrarium is one consideration if you are seriously short of light. Place it near a window where it can get bounced light and keep it moist. I welcome any comments of suggestions you might want to add.